I’ve known for quite a while now. I picked out my name (Nana ‘Nette), bought a 4-door car for car-seat ease, and helped plan the gender reveal get-together with the families. But I haven’t purchased an outfit or a piece of equipment yet – so far all I’ve bought is baby books! 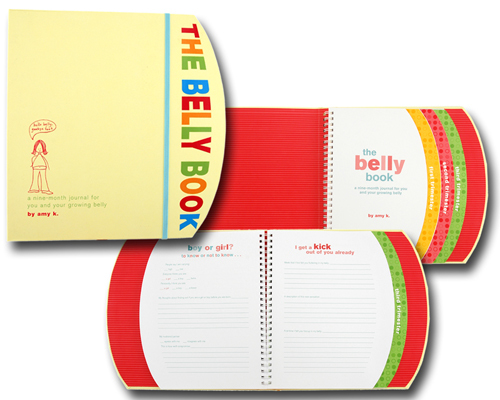 The Belly Book – documenting the 9 month journey! 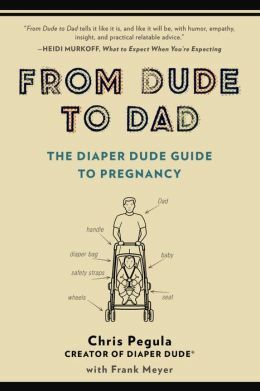 and From Dude to Dad for Adam. 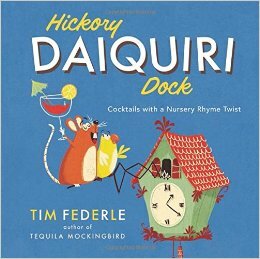 Then for fun (and because it’s so brilliant), I bought Hickory Daiquiri Dock by Tim Federle. I know that I’ll be buying little boy outfits and nursery items soon enough, but I also know that this little one will have a great library of books at his disposal! Woot! Do you have favorite books – for mom and dad or for baby boys?